Charles Barkley tells Dan Patrick "I love to gamble," "I've bet on basketball"
For further discussion of the implications of the Supreme Court striking down the federal law prohibiting most sports wagering outside Nevada Monday (which appears set to lead to an attempt led by Republican senator Orrin Hatch to draft a new federal law regulating gambling), we turn to…Charles Barkley? Patrick then asks “Do you bet on the NBA games? The Finals? Playoff games?” Barkley responds “Would I bet on the Finals?” Patrick replies “Do you, have you bet on them?” Barkley responds “I’ve bet on basketball before, yes.” Patrick asks if Barkley has a bet on these playoffs, and Barkley replies “No, not really, because I don’t think it’s going to be much of a series.” They then veer into discussion of the Eastern and Western Conference Finals, with Barkley noting that the odds for betting on the Warriors aren’t good: “You’d have to bet like five dollars to win a dollar. That’s stupid.” Patrick then suggests betting on the Celtics, and Barkley says that series is a toss-up. 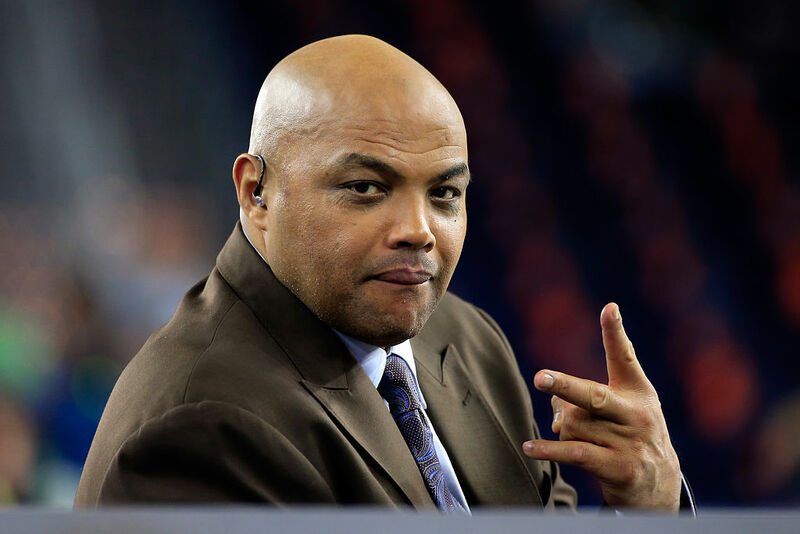 Overall, Barkley has somewhat of a point. We don’t know what framework is going to come into place for sports betting yet and how desirable it will make it, and it’s also certainly true that plenty of people aren’t going to take up wagering on sports just because it’s suddenly legal. An interesting element to consider there may be daily fantasy, which has some elements of sports wagering (the debate about if it’s gambling or not will be argued from here to eternity by companies and regulators) and has been legalized in some jurisdictions (and is disputed in many others); it’s still a prominent part of the sports landscape, but it hasn’t risen to the heights envisioned by operators during the great advertising war of 2015. Wagering on games on the money line, point spread or over/under is simpler and more familiar to many than many daily fantasy contests, and it seems likely expanded legalization could lead to more betting on sports (and to more sports media coverage and normalization of gambling), but it should definitely be considered that not everyone is going to start placing sports wagers instantly, especially when we don’t yet know how difficult it will actually be to do that. The Dan Patrick Show airs Monday through Friday from 9 a.m. to noon Eastern on AT&T/DirecTV’s Audience Network (DirecTV channel 239, AT&T UVerse channel 1599), NBCSN, and radio affiliates.